We've seen some great Black Friday and Cyber Monday deals on Nintendo Switch, but these are the absolute best we've seen. Here we've rounded up the best Nintendo Switch deals available during Cyber Monday in both the UK and the US. We've got lowest price console-only deals, Nintendo Switch bundle deals, and also some special edition deals, too. 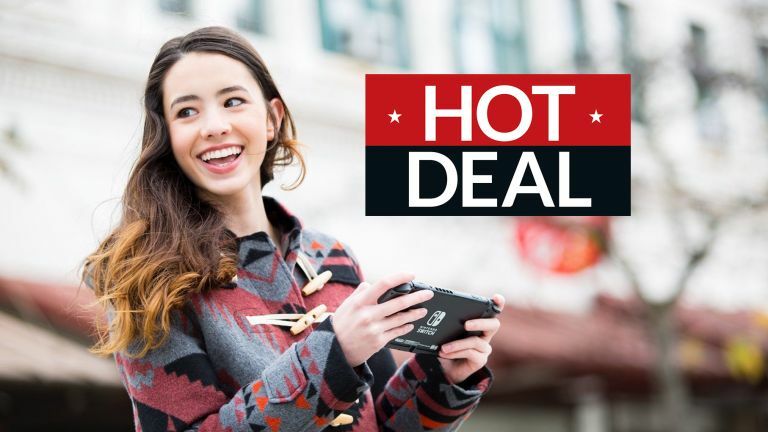 We've also listed the very best Cyber Monday deals going on Nintendo Switch Joy Cons, the Nintendo Switch Pro Controller, and also Nintendo Switch-compatible memory cards. You're welcome!